James Bensfield's practice involves representing corporations and individuals in complex white collar criminal and civil fraud matters. His cases have focused on, among other issues, allegations of federal and state procurement fraud, tax fraud, antitrust violations, securities fraud, bribery (including violations of the Foreign Corrupt Practices Act (FCPA)), violations of export control and sanctions laws, illegal gratuities, and conflicts of interest. He has wide experience in dealing with all phases of criminal and civil litigation, from conducting corporate internal investigations through trial and appeal. Mr. Bensfield has particular experience representing government contractors and health care insurers and providers in civil False Claims Act and qui tam lawsuits, a number of which have involved parallel criminal investigations. He has served as lead counsel on behalf of several of the country’s largest defense contractors in such cases. Mr. Bensfield is considered a "thoughtful practitioner who is always a complete gentleman," according to clients quoted in the 2015 Chambers USA edition. Mr. Bensfield served as Deputy Independent Counsel appointed to investigate Attorney General-designate Edwin Meese III. His duties included conducting a wide-ranging fact-finding investigation, presenting witnesses before a Special Grand Jury, and serving as primary draftsman of the 385-page Report of the Independent Counsel. He has represented several individuals in connection with subsequent Independent Counsel investigations. Before entering private practice, Mr. Bensfield was a Trial Attorney and Director of Training for the District of Columbia Public Defender Service. As a Trial Attorney, he handled hundreds of serious felony cases, more than 25 of which went to jury trial. As Director, he devised and taught an intensive six-week instructional program for new lawyers and ran supervisory programs for all incumbent lawyers. Mr. Bensfield served as Adjunct Professor of Trial Practice at the Georgetown University Law Center and for several years has taught Trial Advocacy for the District of Columbia Bar's Continuing Legal Education (CLE) Program. He has appeared on the faculty of numerous other trial advocacy programs, including those sponsored by the Department of Justice (DOJ), the Federal Trade Commission (FTC), and the Federal Bar Association (FBA). 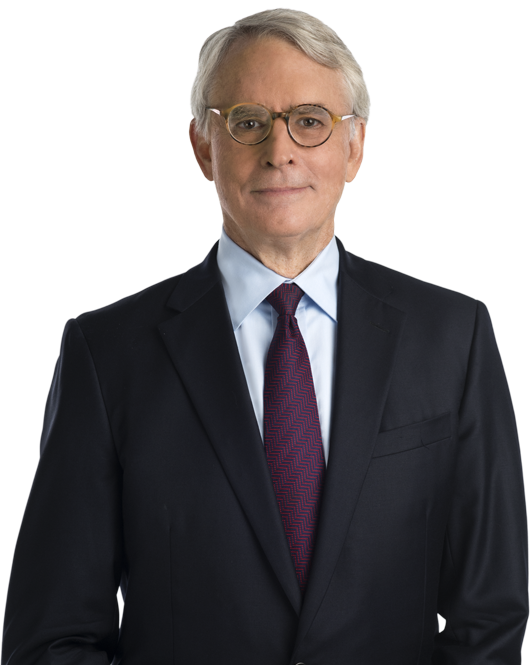 Mr. Bensfield is the former Chair of the firm's White Collar & Internal Investigations Practice.